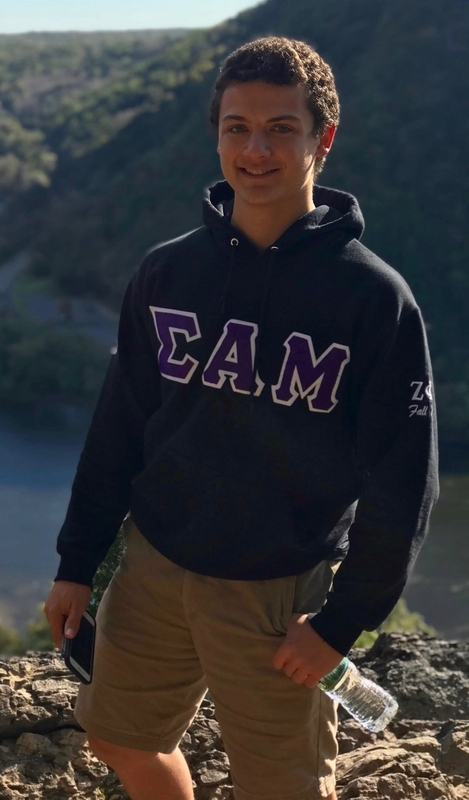 All SAM candidates that achieve a 3.75/4.0 grade point average (or equivalent) for courses taken in the academic term during which they were candidates will be recognized as members of the Sigma Alpha Mu Foundation's Guller Young Scholars Program. Guller Young Scholars will receive recognition and a $500 award. If the candidate has the required GPA, is a full-time student of a chapter in good standing and their host institution, and is an initiated member in good standing, he should apply for recognition. 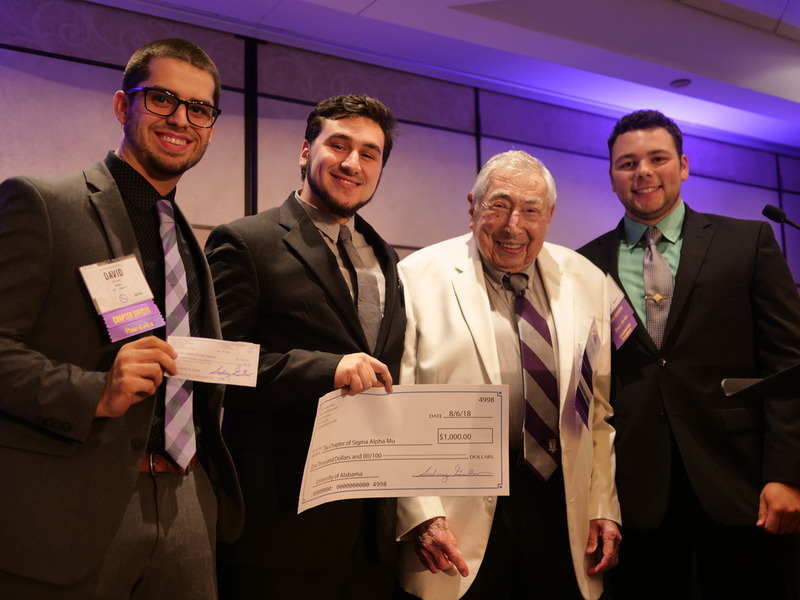 Please complete the Young Scholars Application if you are an initiated member of Sigma Alpha Mu who achieved a 3.75 or better during your candidate term. In addition, as an incentive to support scholarship, for academic year 2017-18 there are two awards of $1000 each for the chapters with the most Young Scholars. These are based on chapter size: one for chapters with 40 or more fratres and one for fewer than 40 fratres. This program is funded through the generosity of Past Supreme Prior Sidney Guller, a key supporter of the Foundation.